1. Web designer or DIY (Do it yourself): The first and foremost thing which you should think of while designing your website is that whether you want to hire a website designer or you want to do it yourself. If you want to DIY then numerous options are available on line. You can begin with launching your own Blogs in free and even uploading some pictures. This is the easiest way to begin your blogshop. If you know how to make use of HTML then even a little more complicated things can be executed. If a proper website has to be designed then this can also be done in the cheapest budget. But if high-quality professional website has to be designed then you will have to hire a website designer. With the designers can be assured of the support and quality. 2. CMS or E-commerce: Next step is to decide the platform for your website. 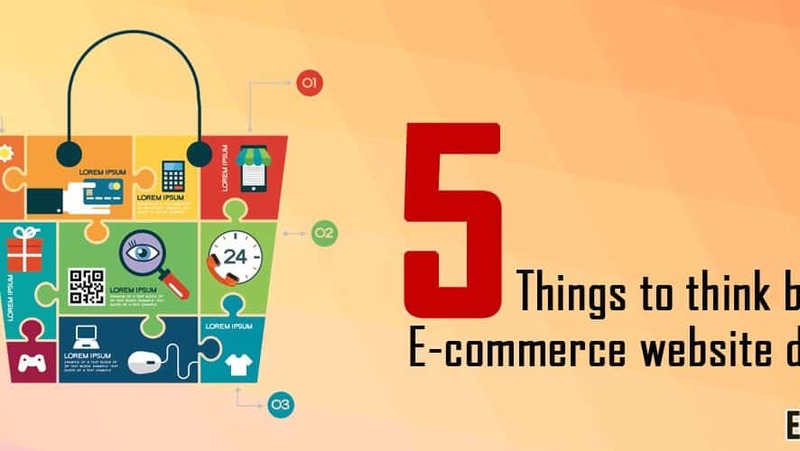 Do you want a simple CMS which focuses on descriptions or pictures, or want to go for an E-commerce website development which allows managing inventory and product? Small and static business websites can opt for CMS but bigger companies should choose E-commerce. 3. Website style and design: Website style and design are directly linked with your image and branding style. It is very important for your business to have good brand reputation and classy and attractive style. This helps in targeting the audience. Say for example if you have a shop with female apparel then designing and styling would play a significant role. Females get attracted to design and stylish ways more than any other things. You can choose colors like pink, red, purple, orange and more which help in attracting women. You should also check out your competitors. 4. Hosting and domain: You should have your domain name registered. This name is in the name of your company, if not, then it should relate to the products you will sell on that particular website. This is because it will help customers to remember your websites name easily. Domain name is also very helpful in SEO. Apart from the domain name, web host also plays a crucial role. It will help you in subscribing your hosting services and setting up your own server. 5. Generating traffic: Last but not the least is generating traffic for your website. It is one of the most important tasks you perform for your website. There are two traffic types which are required for on line marketing: one is paid traffic and another is organic traffic. If you look into these points carefully then definitely your business will be on the heights of profitability. Just do things properly with systematic planning.